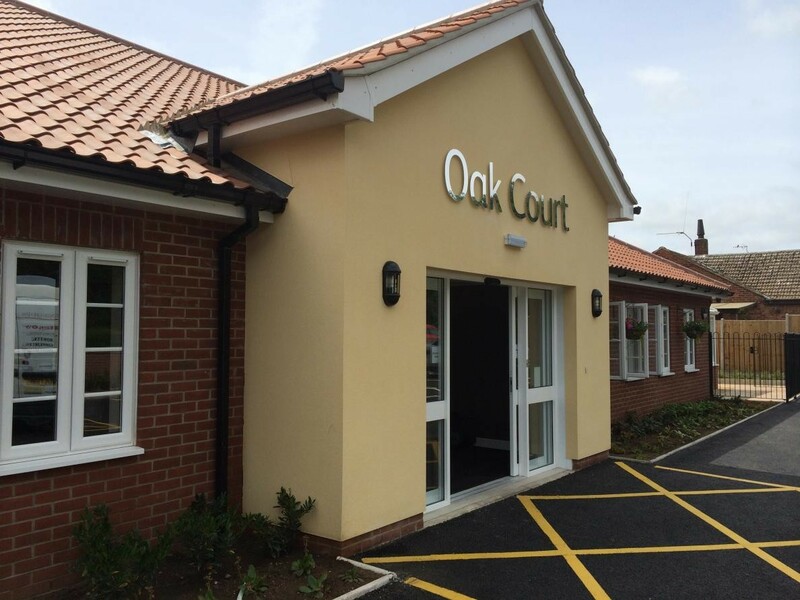 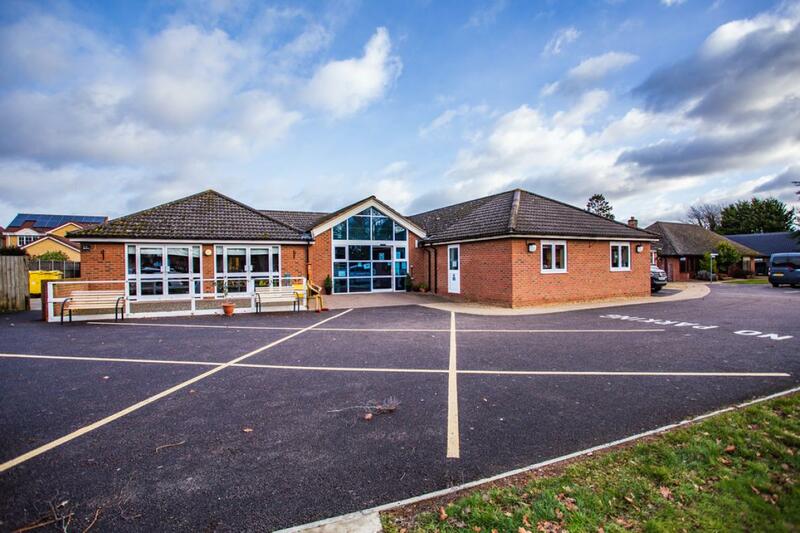 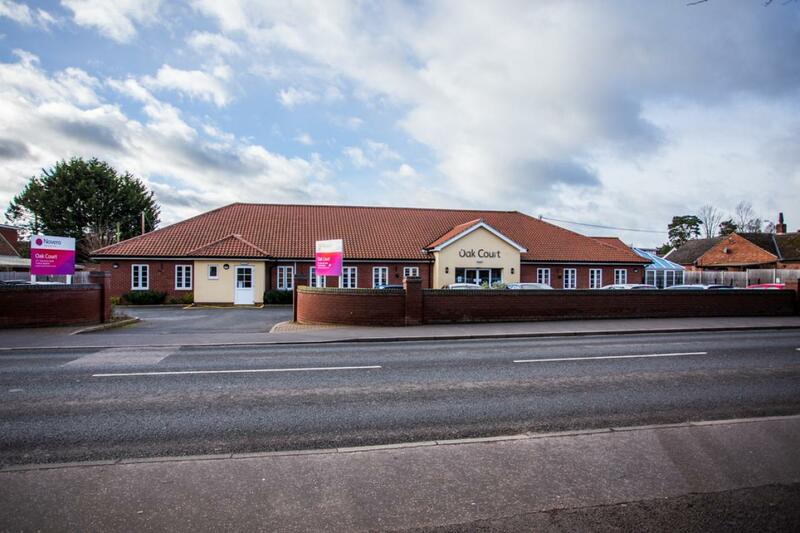 Select Healthcare Group has an assortment of care homes in Norfolk, each with the health and interests of the residents at the heart of every decision. We provide a comfortable and warm environment in which every resident and their families can feel at home. Our Norfolk care homes are staffed by considerate and qualified professionals including care staff, registered nurses, therapists and psychologists, meaning your loved ones will always have access to the personalised care they require. 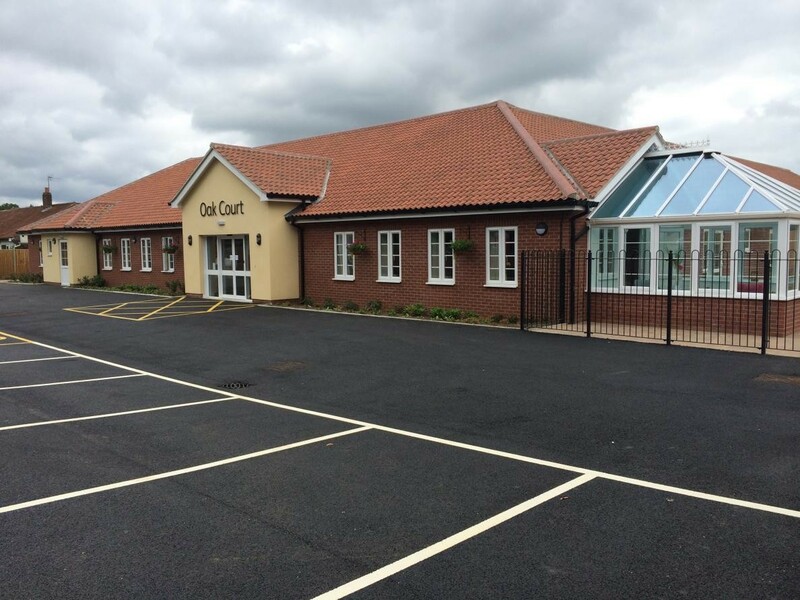 Our residential care homes cater to a plethora of needs including brain injury rehabilitation, learning disabilities, mental health care, palliative care and nursing care homes for the elderly. 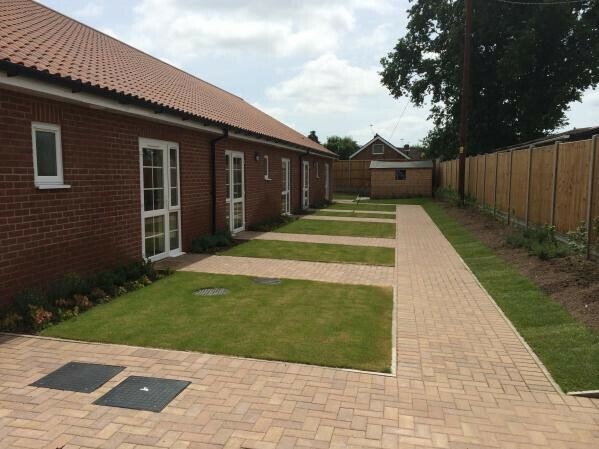 Furthermore, our nurses undergo specialised training to care for those with dementia and we have an array of dementia care homes in Norfolk. 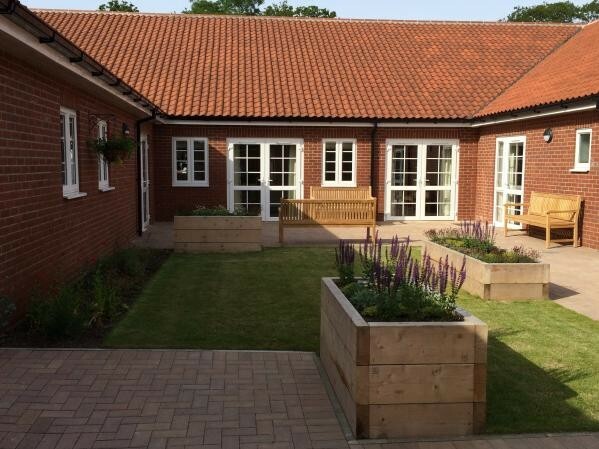 Regardless of the reason for your loved ones stay in our Norfolk care home; it is crucial for us that both residents and staff enjoy their time with Select Health Care. 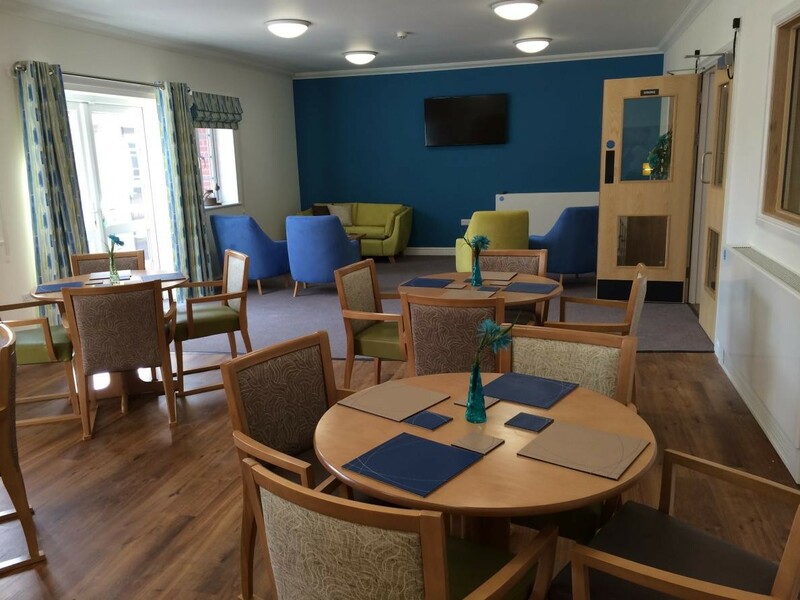 Our goal is for all residents to make the most out their stay and this is achieved through staff recognising and catering to an individual&apos;s unique qualities, abilities, interests and preferences. 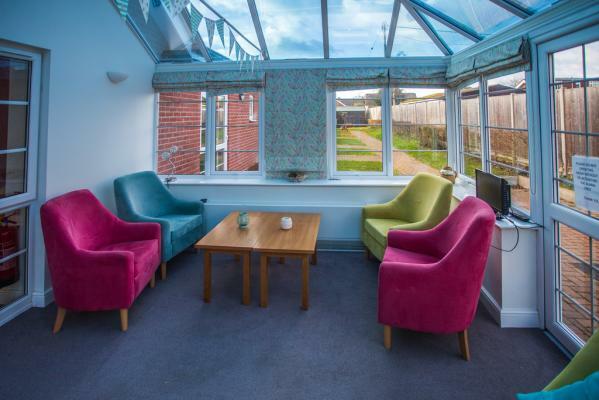 Amenities such as hairdressers, opticians, dentists, chiropractors and religious services are also accessible within our care homes in Norfolk; however these do vary depending on the home you choose.